Every spring more than 30,000 Canadians come together in their communities to fundraise for and participate in MS Walk. They take a stand against MS and support those who are affected by multiple sclerosis. Take the next step and join us as we work to build a more hopeful future for Canadians living with MS.
Our BC Communities Walk events allows you to participate in your own walk, no matter where in BC or the Yukon you live! Whether you plan to walk with 3 people or 30 people. The following locations will be hosting a community walk in 2019 and they would love to have you join them. Contributing your time and talents to the MS Bike committee is a meaningful opportunity to give back to your community and those affected by MS. MS Bikes are one of our largest fundraising events across Canada. The MS Bike Fraser Valley Experience will be held July 13 & 14, 2019 in Langley at Thunderbird Show Park. 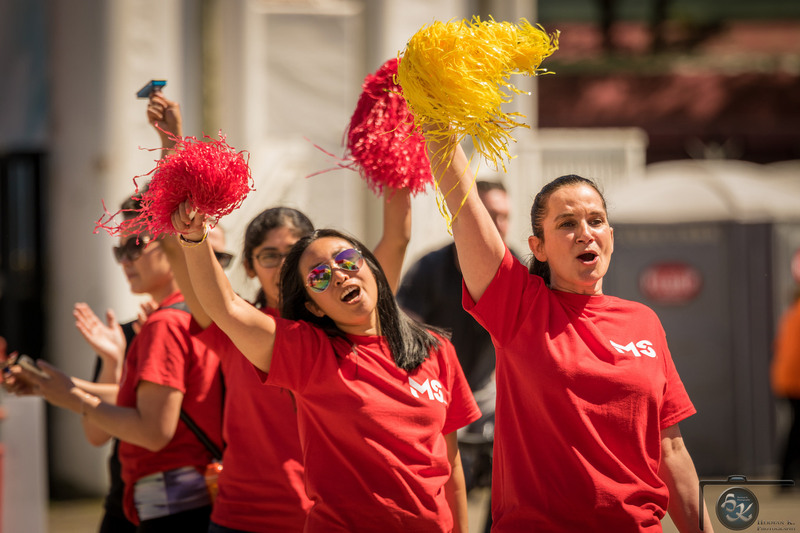 Volunteering as a Committee Member for the MS Bike means gaining valuable experience by leading and organizing a well-recognized signature event while working with experienced staff and comprehensive resources. We hope to have a committee of 4-6 members. 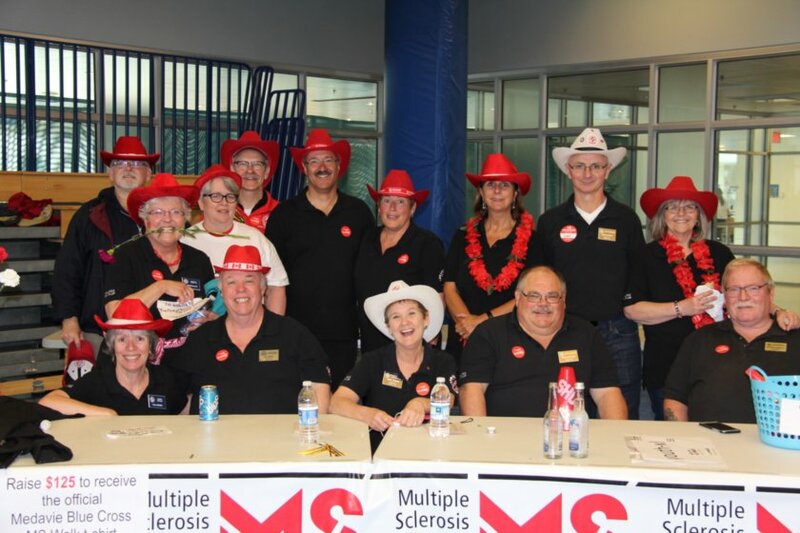 Every spring more than 30,000 Canadians come together in their communities to fundraise for and participate in MS Walk on May 26th at Vedder Park. They take a stand against MS and support those who are affected by multiple sclerosis. Take the next step and join us as we work to build a more hopeful future for Canadians living with MS. Questions or concerns? 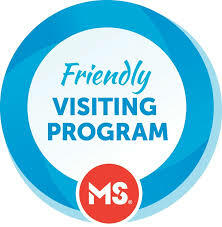 Contact me at Joel.Cheung@mssociety.ca or at 604-689-3144 Ext. 7257. Every spring more than 30,000 Canadians come together in their communities to fundraise for and participate in MS Walk on May 26th at Douglas Park. They take a stand against MS and support those who are affected by multiple sclerosis. Take the next step and join us as we work to build a more hopeful future for Canadians living with MS.
Every spring more than 30,000 Canadians come together in their communities to fundraise for and participate in MS Walk on May 26th at Tynehead Regional Park. They take a stand against MS and support those who are affected by multiple sclerosis. Take the next step and join us as we work to build a more hopeful future for Canadians living with MS.
Every spring more than 30,000 Canadians come together in their communities to fundraise for and participate in MS Walk on May 26th at Rocky Point Park. They take a stand against MS and support those who are affected by multiple sclerosis. Take the next step and join us as we work to build a more hopeful future for Canadians living with MS.
Every spring more than 30,000 Canadians come together in their communities to fundraise for and participate in MS Walk on May 26th at Concord Pacific Place. They take a stand against MS and support those who are affected by multiple sclerosis. Take the next step and join us as we work to build a more hopeful future for Canadians living with MS.
Our vision is to continue building a strong collaboration of staff and volunteers to make an impact in the lives of those impacted by MS.